Tamron 17-50mm, Tamron 28-75mm, Sigma 17-70mm, which lens for my trip to Greece? I have planned a trip to Greece at the end of Sept, and only want to bring 1 lens with me, so among the three mentioned in the subject, which one should I take with me? I would take the Sigma 17-70. I currently have the Tamron 28-75 f2.8 and use it for theatre work. Great lens, but i rarely need a wider end than the 28. But for a one lens travel, i think the 17 end would be useful. As one lens reviewer said in the database, the 17-70 is fast where you need it to be, i.e. 17 for indoor use, f2.8, and slower for outdoor work. The sigma is 2 oz lighter than the Tamron 28-75. I second the Sigma 17-70. it is a very nice lens and at wide angles is fast (2.8) and have a little bit more reach (70mm). The 28-75mm is not wide enough for the landscape shots. IMHO. Also vote for the 17-70 as it has a more useful range. thanks for the feedbacks everyone. I haven't used the Tamrons but a few other reasons why I give my vote for the Sigma. Weight, you will notice that walking around all day. But I must add I used my Sigma the other day in bright conditions and you would struggle to find anything better for that sort of money. Your criteria dictates that you take the Tammy 17-50. The Tammy 28-75 would be longer, but you'd have to stitch close architecture shots because it's not really wide enough for that. the extra on the long end is nice though. Either Tammy should be sharp enough to crop, can't speak to the Sigma. The Sigma makes the most sense as a single lens solution because it's both as wide and as long as the two Tammy's combined. Unless the constant aperture is really important to you. Decide which of your criteria is most important to you and pick the lens that meets those criteria most closely. BTW- Greece. I hate you! I just came back from Spain, and used DA Ltd lenses from 15mm to 70mm for 90% of my shooting. I would have sorely missed the DA70, so I would have to give the 17-70 the nod. Had I gone with a zoom instead of the pancakes, it would have been my DA17-70. If you really want to travel light, keep the kit lens and take a DA40 or DA21 along for low light work. Either 17-50 or 17-70. The 28-75 is not wide enough unless you are paired with a UWA like a 10-20/DA15/DA12-24 or prepared to do panoramic stitching. My recommendation of the three mentioned...the Tamron 17-50/2.8. Besides being very useful within the given field of view, the quality and sharpness of this lens (well, mine for example) can be quite stunning. Do you have anything longer to compliment the standard focal range of the lenses mentioned? I am not talking up to 70mm, but maybe a 55-300 as well? Where in Greece will you be visiting? My advice is the Tamron 17-50mm. I have have previously used the Sigma 17-70mm and I was utterly dissapointed. The Sigma was very slow to focus in low light and sometimes never focused at all. It was worse than my kit 18-55. So I returned it thinking it was faulty only to find the replacement was exactly the same, terrible. I instead went with the Tamron 17-50mm and have never looked back. Although its a little noisy, it has smooth focus in low light and has not let me down. I have the tamron 28-75 and the sigma 17-70. I would say if u need just one lens, take the sigma. It is a surprisingly good lens with very useful focal length. Hi Jason, wow nice picture! I would love to have take some pix like that! and I currently have a dual kit lens setup, 18-55 and 50-200, and was hoping the 17-50 could be the only lens I take with me. so, for everyone reading this thread, some pointers on where to go in Greece and when to use 50-200 would be appreciated! macky112: and I currently have a dual kit lens setup, 18-55 and 50-200, and was hoping the 17-50 could be the only lens I take with me. I love my 17-50 Tamron, and sometimes only carry it on shoots. However, I usually like to have something a little longer with me, and sometimes something a little wider. The lens is fantastic, but it is a 17-50 2.8. 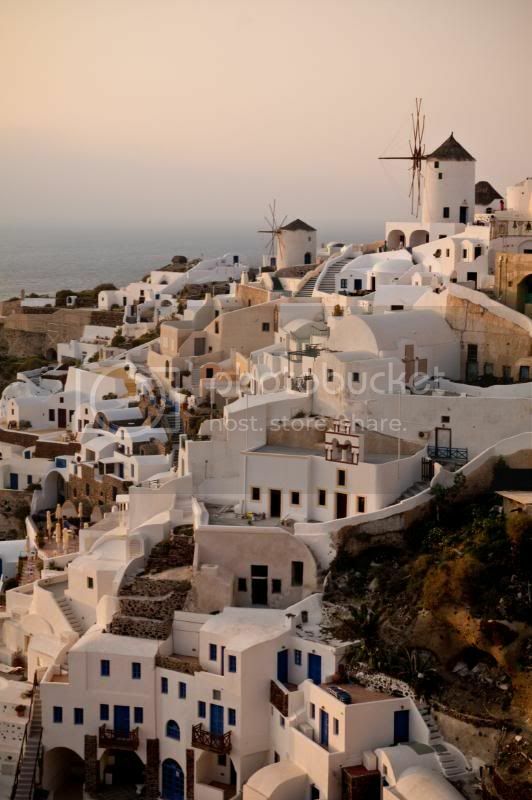 You certainly can do Greece with it alone, just realize the limitations before you leave. Hope you have a wondeful time! I've been following this thread from the time it was created as I am interested in both 17-70 and 17-50 myself. Although I am inclined towards the tammy 17-50 I am liking the longer range of the sigma. However the nightmare of many that owned 17-70 also cautions me away. Yes, from all the reviews and comments here and various threads I am aware that both these lenses have a great fan following at different degrees of inspiration. Many that owned the 17-70 have complained about the variations with the copies of the lens. People have sent for replacement and got it fixed and some said they noticed not much improvement. But I dont notice this type of issues reported with the tammy. So please help me decide between this lens please.